The Portable design is easy to carry and operation. The multiple LEDs display a clear indication and comes with "Buzzer" assistant. 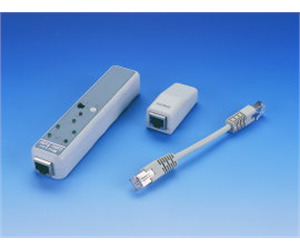 Easy to verify cable continuity, open, short and miss-wired. Power saving automatically and Battery low indication.